Trees grow tall all around us yet we all too often take them for granted. This collection of vintage tree images shows the beauty and majesty of these largest of living things which grow on this great planet of ours. 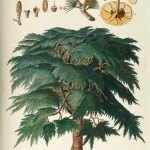 From forests to single beautiful specimens, the trees pictured in this group of copyright free tree images are bound to please. Lovely, vintage pear tree engraving. Tall and shapely tree, heavily laden with fruit. Fills a page when printed. Free to download and in the public domain. 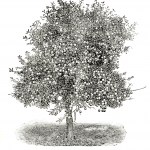 Vintage apple tree drawing from 1893. Large tree, heavy with fruit. Perfect for a coloring image – fills the page. 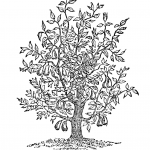 Vintage fig tree drawing from 1867. 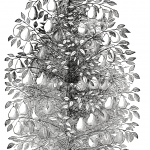 This black and white, public domain drawing is full of fruit and standing tall. 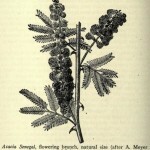 Simple tree drawings from 1864. 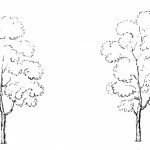 Simple black lines on a white background to create a pair of public domain tree drawings for you to enjoy. Cedar trees are among my favorites. They’re so green and the branches draped with needles. This cedar tree drawing dates all the way back to 1750. Free magnolia print ready for downloading to be used in your own artistic creations. Big white flowers and a seed pod with scarlet seeds. Vintage acacia senegal drawing. Also know as an arabic gum tree. Public domain drawing from an 1911 encyclopedia. 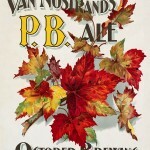 Bright, bold and lovely advertising image featuring a spray of fall leaves. Red, yellows, oranges and greens really make this a standout illustration. 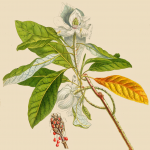 This vintage botanical print is over 200 years old. Great depiction of 4 different kinds of oak trees. 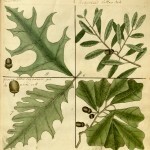 Includes oak leaves and acorns. 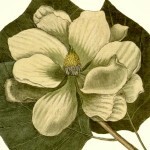 250 year old full-color book plate illustration of a magnolia flower. Would make a beautiful addition to your next creative project. 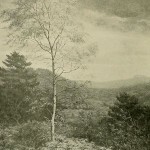 Vintage book plate of a birch tree growing in a mountainous landscape. 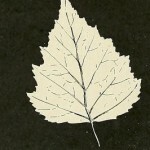 Inverted drawing of a pair of birch tree leaves.